The US cancer death rate has been falling between 1991 and 2016, and so far there’s little sign the decline is slowing, according to a report released on Tuesday. 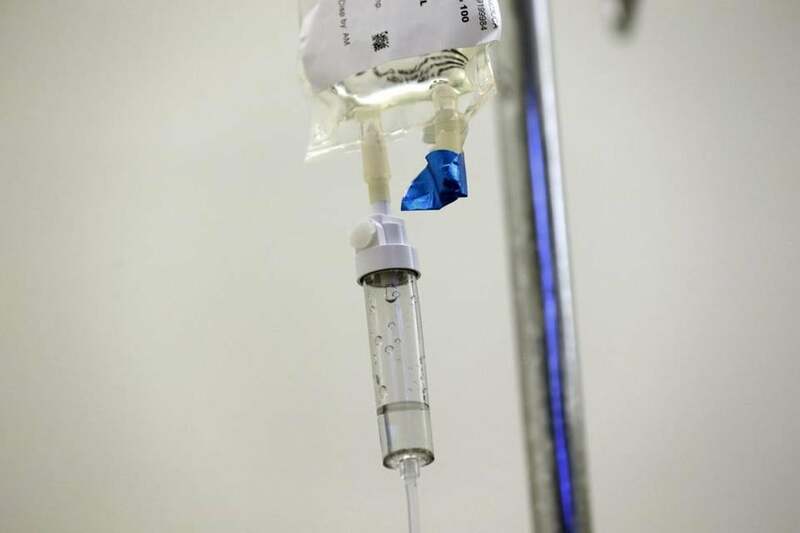 NEW YORK — The US cancer death rate has hit a milestone: It’s been falling for at least 25 years, according to a new report. Cancer also remains the nation’s No. 2 killer. The society predicts there will be more than 1.7 million new cancer cases, and more than 600,000 cancer deaths, in the US this year. There’s been a lot of bad news recently regarding US death rates. In 2017, increases were seen in fatalities from seven of the 10 leading causes of death, according to recently released government data. But cancer has been something of a bright spot. The prostate cancer death rate fell by half over two decades, but experts have been wondering whether the trend changed after a 2011 decision by the US.Preventive Services Task Force to stop recommending routine testing of men using the PSA blood test. That decision was prompted by concerns the test was leading to overdiagnosis and overtreatment. Of the most common types of cancer in the US, all the ones with increasing death rates are linked to obesity, including cancers of the thyroid, pancreas, and uterus. The nation’s growing obesity epidemic was first identified as a problem in the 1990s. It can take decades to see how a risk factor influences cancer rates, ‘‘so we may just be seeing the tip of the iceberg in terms of the effect of the obesity epidemic on cancer,’’ Siegel said. There’s been a decline in the historic racial gap in cancer death rates, but an economic gap is growing — especially when it comes to deaths that could be prevented by early screening and treatment, better eating, and less smoking. ‘‘We’ve known for some time that race is a surrogate’’ for other factors, like poverty and difficulty getting to — or paying for — doctor’s appointments, he said.